Alright, it's time I commit myself to something more than outfit posts and the occasional lazy DIY on The Passionista. Since I am nearly blind without glasses and also an avid frames collector ( 8 pairs and counting! ), I've decided to start a weekly "Frames Friday" post. I hope this little series serves as some inspiration for all of my four eyed friends, and even the wannabes (we can't tell they're prescriptionless, trust). Let's go! These cuties are from Tumbleweeds Handcraft in Florida. 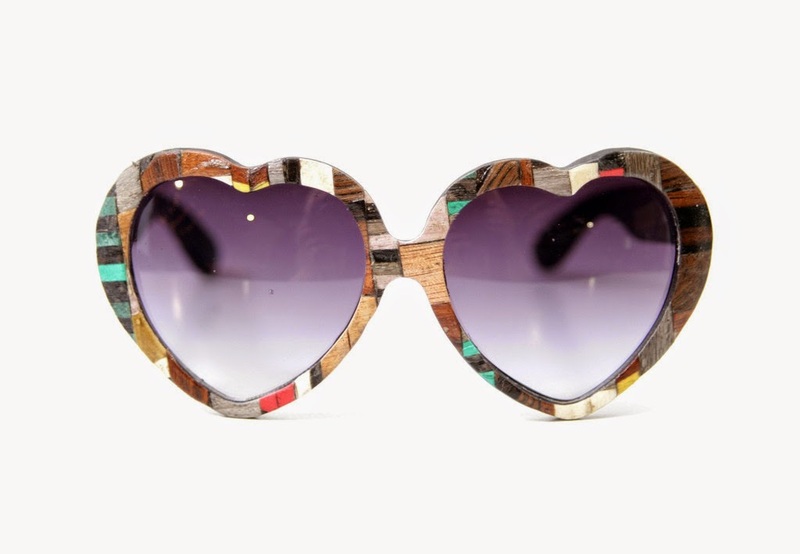 I love the design, and more importantly the pattern, these sunglasses would match AND make a statement all at once. When Rivet & Sway announced they were closing up shop, I was pretty devastated. I had my eye on 'Pillow Talk' for some time and was saving up to get them. BUT THEN, when glasses.com announced they were carrying R&S, I wept tears of joy. Jk. But I was happy. I just came across Ditto on instagram, & since I'm frantically packing for my beach vacation (probably as you are reading this), I couldn't help but get really sidetracked and take a look at their selection. These sunglasses feel 'retro luxe' all at once, like Marilyn would've worn them. If you're really excited about glasses because they're cool and they make you cooler (duh), check out one of my favorite YouTube channels, The Girls With Glasses. They are fun, stylish, and just all around cheerful ladies. Confession: I've watched all of their videos at least twice. Right?! 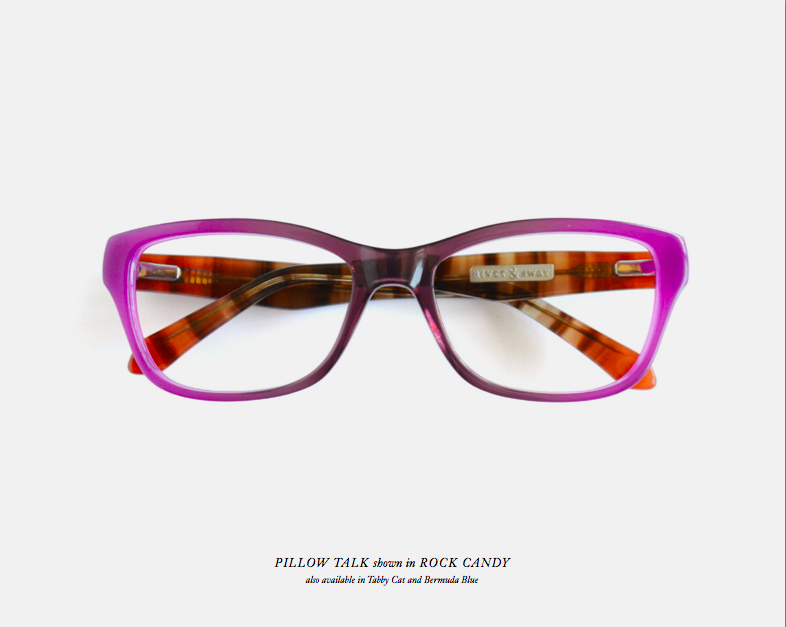 They're amazing...and you can never have enough pairs of cat eye glasses, too :) hope you're feeling much better today! I think this is a great post series!!! I wear glasses very rarely but if i can find some really great ones then i think i might try to wear them more often! And if you can help me do that by posts like this then even better! The ones from Ditto are definitely my fav! Thanks so much, lovely lady! Yes, definitely wear them more often! There are so many new, unique frames out there now vs. 5-10 years ago when they were all boring lol. If you are in the market for a brand new pair of glasses or prescription sunglasses and want to save some money, recommend GlassesShop.com, deep discount and high quality.